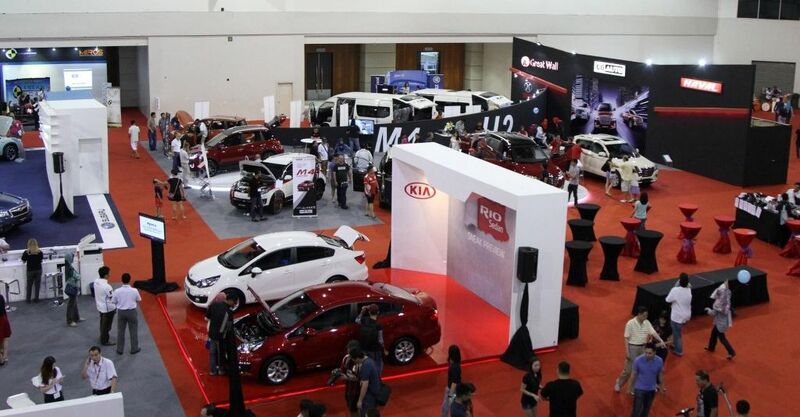 KUALA LUMPUR: The Malaysia Automotive Institute (MAI) is confident that its annual Malaysia Autoshow will attract more visitors at this year’s edition. 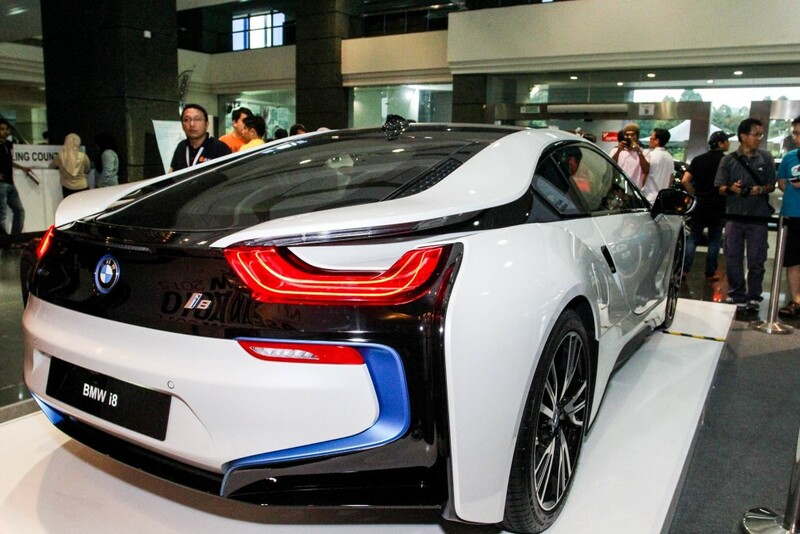 The fourth edition of the annual Malaysia Autoshow will be held from 26th to 29th April, 2018. For the second year running, the venue will be at the Malaysia Agro Exposition Park Serdang (MAEPS). MAI chief executive officer Datuk Madani Sahari said that the decision to move the event to MAEPS last year brought a wider array of attractions and new experiences to visitors, as the 2017 edition recorded more than 250,000 visitors. “The expanded venue facilitated longer test drives routes and allowed many exciting outdoor activities to be carried out by the participating brands. These first-hand experiences for customers certainly contributed to the record-breaking sales,” he said. More than 100 cars comprising some of the latest models in the market and Volvo classic cars will be on display. - Specialty themed Culture and Cuisine Pavilion; and Food trucks. Maybank is the official financing partner for the Malaysia Autoshow 2018, and will be offering online submissions for hire purchase applications as well as discounts for entry ticket purchases using its QRPay option. “In addition, through this collaboration with auto dealers, customers can enjoy greater convenience as their financing applications can be submitted online through our Maybank Auto Dealer Portal, providing a swifter and more seamless experience,” he said. 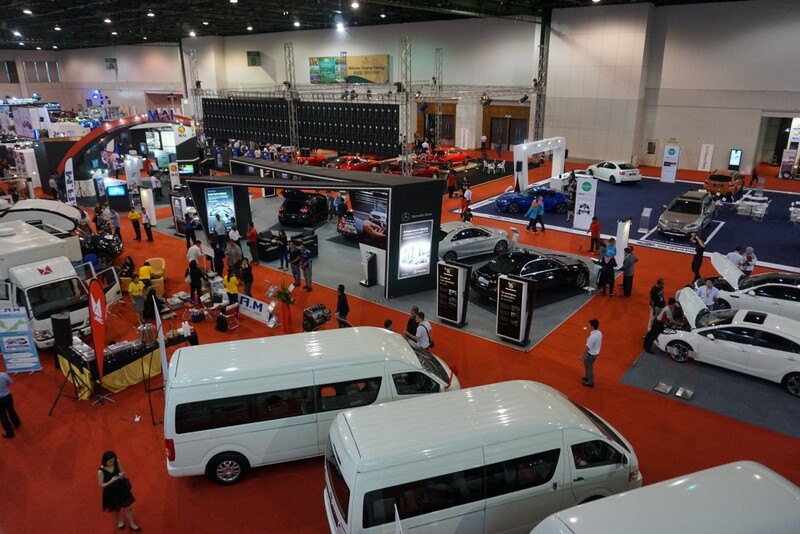 The entrance fee for Malaysia Autoshow 2018 is RM10 per entry. Children below 12 years of age will be given free access, while students will gain free admission on Thursday (26th March 2018). Visitors can also enjoy discounted ticket prices by purchasing online at www.autoshow.com.my.